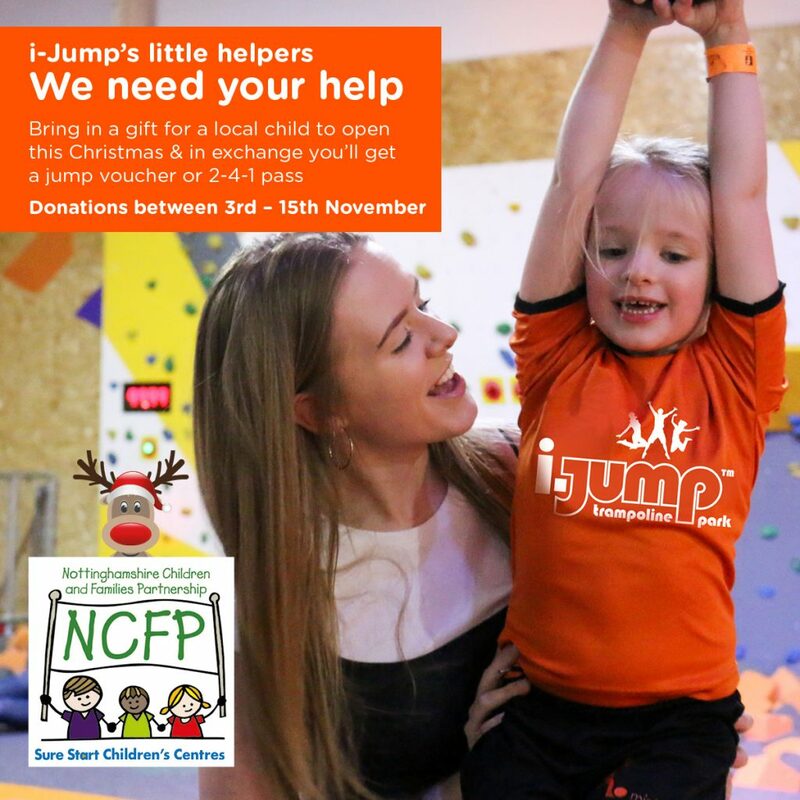 In the run up to Christmas, we’re running our first ever i-Jump’s little helper campaign! We’re working alongside the Family Action charity based at Mansfield Woodhouse Children’s Centre to support their stocking appeal. They are creating stockings to give to children in our local area that sometimes receive nothing on Christmas morning.  And that’s where you come in! We’re asking for you, our wonderful customers to donate a present to add to one of the stocking’s. 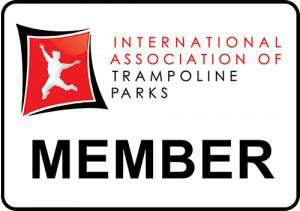 All you need to do is bring in a gift from the list of suggestions below between 3rd November and 15th November and in return you’ll get a voucher for i-Jump! 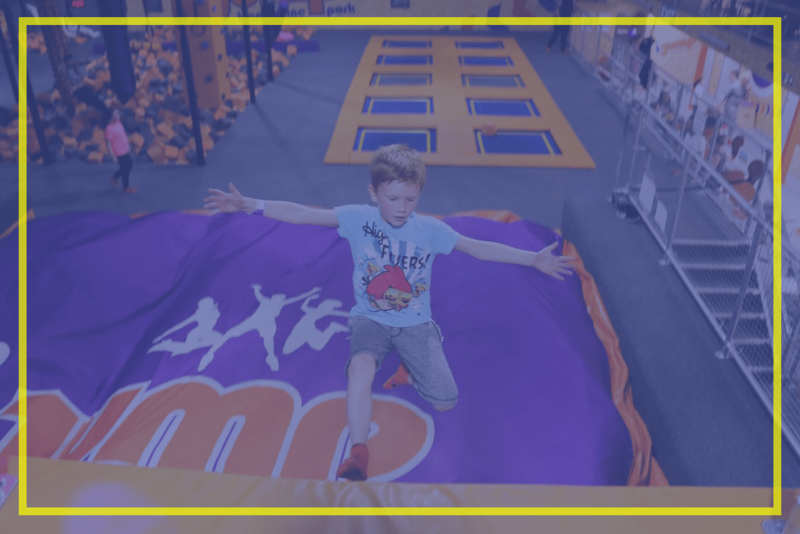 The first 20 people to bring in an item from our ‘WOW’ list will receive a FREE open jump or i-Tots voucher and the following gifts will receive a 2 4 1 voucher for i-Jump so it’s a win-win! The first 20 people to bring in a present from the WOW list will receive an Open Jump voucher for i-Jump. 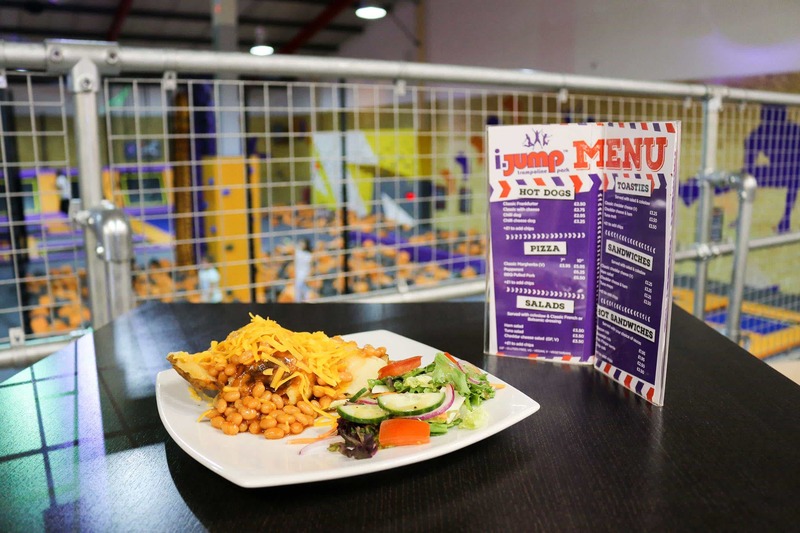 Bring in any of the gifts below during our ‘drop off’ period and you’ll receive a 2-4-1 voucher for i-Jump. If you would like any further help or guidance on what to donate, please speak to a member of the team on 01623 705 909.